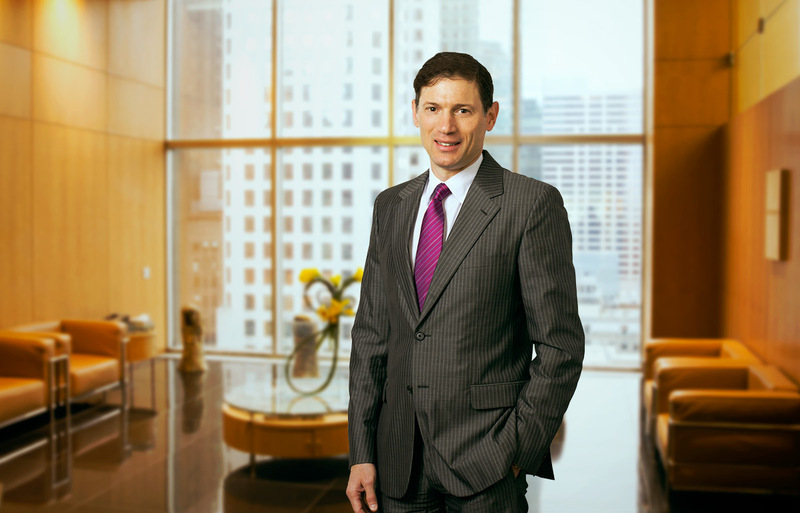 Mr. Fuhrman is the Co-Founder and Co-Managing Partner of MSD Capital, L.P. He is also the Co-Founder and Co-Managing Partner of MSD Partners, L.P. Prior to forming MSD Capital, he worked from 1988 to 1998 at Goldman, Sachs & Co., where he was a Managing Director and Head of the Special Investments Group. While at Goldman Sachs, he served on the Investment Committees of Goldman Sachs' Private Equity Partners I, II & III, L.P., a series of multi-manager private equity partnerships aggregating over $3 billion, and on the Boards of Directors of the Stone and Bridge Street Funds, the private investment funds for the partners and employees of Goldman Sachs.